Why do you own a firearm? No 2 people will answer that question in the exact same way, but most likely your answer will fall into one of the following broad categories: you have it for hunting, self-protection, target shooting or competition, to exercise your 2nd Amendment rights, or you’re a gun collector. Whatever your reason, one thing is certain—you need to know the gun safety rules and have a basic understanding of how firearms operate. That’s the bare minimum, but there’s no need to stop there. If you’re looking for further firearms training and education, I’ve compiled a list of great resources. The National Rifle Association was officially formed in 1871 in the state of New York. Its youth programs began in 1903, with the establishment of rifle clubs at many of the country’s major colleges. Today, more than 1 million youth participate in the organization’s various youth events and affiliated programs, such as through 4-H, the Boy Scouts of America, the American Legion, the Royal Rangers and more. Later, the NRA established programs for hunter education, law enforcement training, and civilian training. The NRA has programs that are suitable for everyone. 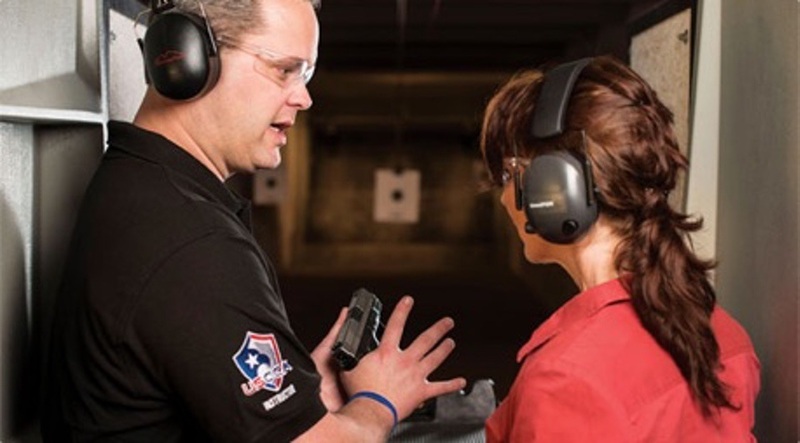 NRA Instructors across the country are certified to teach basic pistol, rifle, and shotgun introductory courses as well as more specialized courses, such as Personal Protection Inside and Outside the Home. You can find courses near you by searching its website by zip code or state. The National Shooting Sports Foundation (NSSF) was formed in 1961 and has more than 12,000 members, including manufacturers, distributors, firearms retailers, shooting ranges, sportsmen’s organizations, and outdoors and firearms publishers. Its mission is to help promote and preserve the shooting industry and shooting sports. The NSSF’s First Shots program provides new shooters with an opportunity to try shooting in a safe, comfortable environment, at no cost. These seminars familiarize participants with the requirements for owning and purchasing a firearm, and give them firearms safety education, individual and group training, an overview of various shooting sports opportunities, and finally, the opportunity to take their first shot. The NSSF also partners with various youth and college programs, as well as men’s and women’s organizations across the country. USCCA has instructors all over the United States. Located in West Bend, Wisconsin, the United States Concealed Carry Association (USCCA) began in 2003 when the first issue of Concealed Carry magazine was published. The organization’s mission is to provide education, training and self-defense insurance to armed Americans. Members have access to training courses offered by USCCA instructors across the United States. The magazine also offers practical drills and training, insight on firearms laws, and real-life stories from people who have defended themselves and their families. The organization’s library of books and DVDs provide additional education. Founded in 1976 by Lt. Col Jeff Cooper, Gunsite Academy was originally known as the American Pistol Institute. 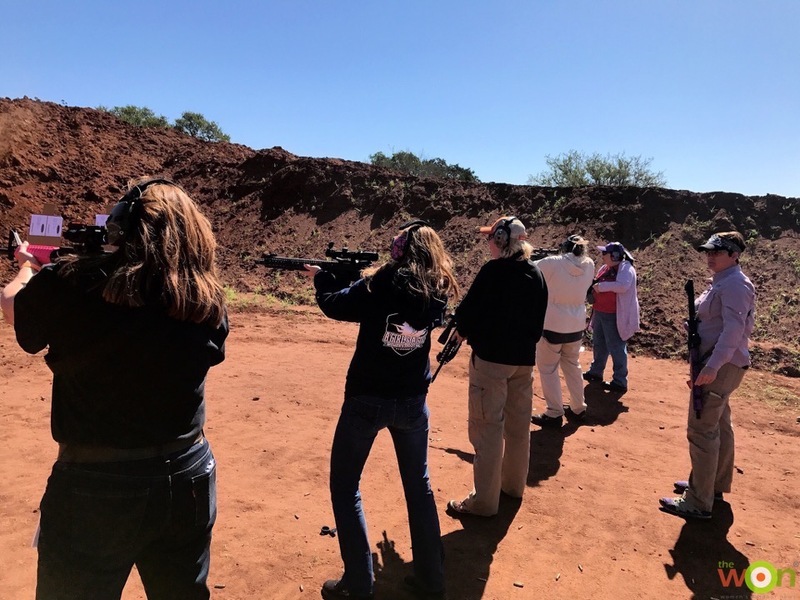 Gunsite is located in northern Arizona and covers more than 4.5 miles of desert land with classrooms, a pro shop and even a campground, with hookups for camping trailers and RVs. All instructors have served in law enforcement, the military or both. Classes offered at Gunsite Academy are too numerous to list, including on such topics as youth pistol, concealed carry, precision rifle and active shooter response. The academy offers 2- to 5-day courses, allowing plenty of practice and information retention. Whatever your level of firearms training, Gunsite offers a class that’s sure to challenge you and grow your skills. Organizations such as the International Defensive Pistol Association (IDPA) and the United States Practical Shooting Association (USPSA) give participants the opportunity to practice scenarios for self-defense. 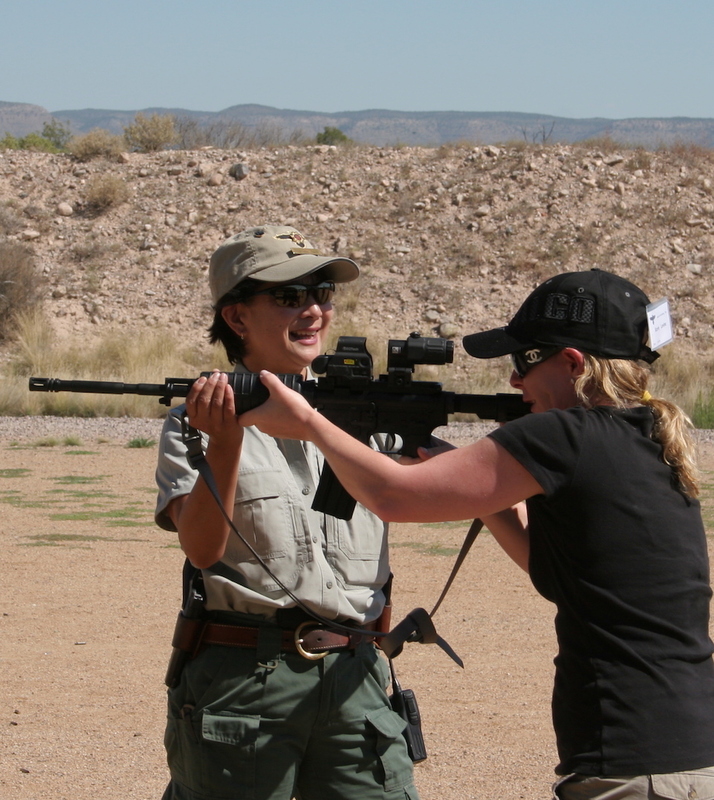 These events allow each person to assess their firearm, gear, mental and physical ability, and technique to better prepare for real-life situations. 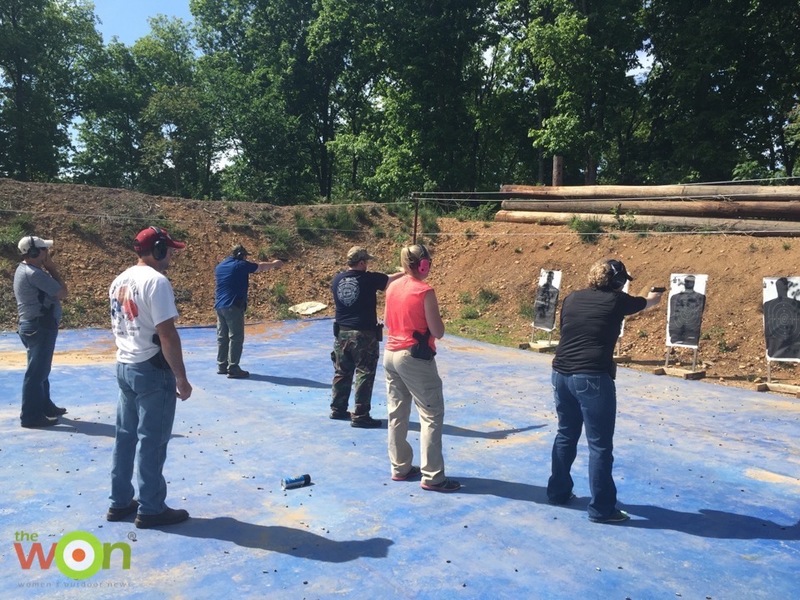 IDPA, USPSA and similar organizations hold matches across the country. Some tournaments are more competitive than others, but all provide great practice and a good time. 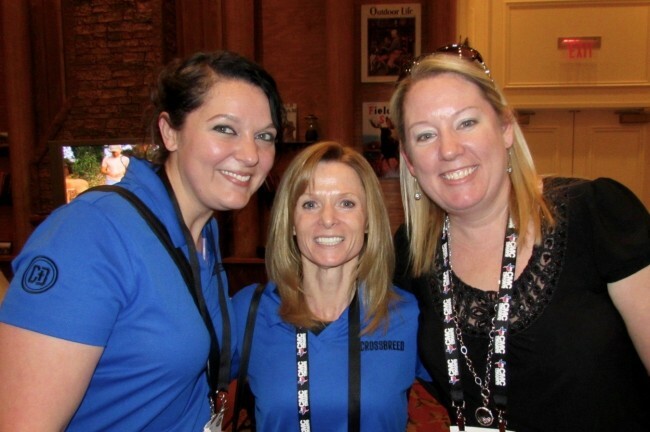 Jean Dabelow, Carol Craighead and Stacy Bright (author). 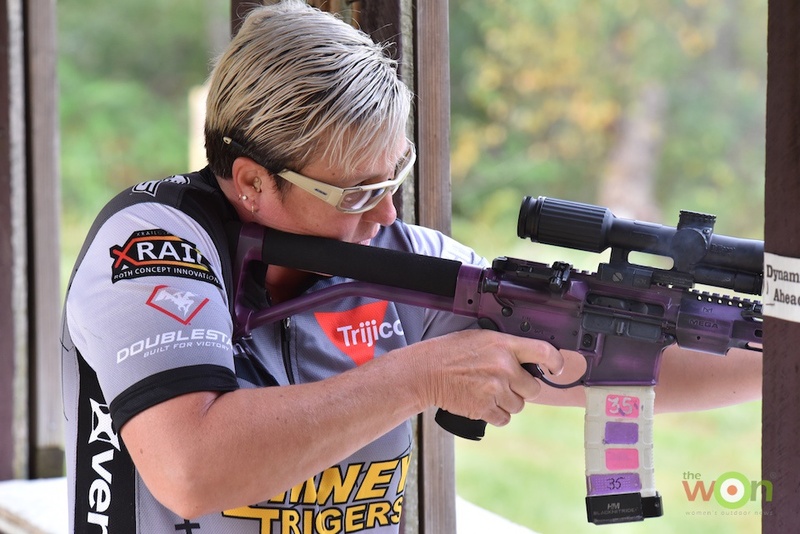 I recently spoke with Carol Craighead of CrossBreed Holsters, as well as her daughter, Carlie, and I asked what training has been helpful to them. They both listed traveling to New Hampshire for a 2-day class with George and Linda Harris of International Firearms Consultants. During this class, they learned not only great self-defense techniques, but more importantly, insight into the mindset of owning and carrying a gun. Linda asked each of them to draw a diagram of their house and show all the points of potential entry, along with where and how they should defend themselves, depending on where inside the house the threat was coming from. What an important lesson to think about ahead of time! Carlie also mentioned several training tips that she’s learned, including how to draw from a holster while pulling her shirt out of the way with her off hand, shooting from behind a barricade and from the ground, and dry-fire drills using a penny on the front sight. Often we neglect training due to our busy schedules. Sadly, real life doesn’t wait for you to be ready. As we approach a new year, make it a priority to improve your shooting skills. Take a class, and get out and practice. We’d love to hear about your favorite training courses.